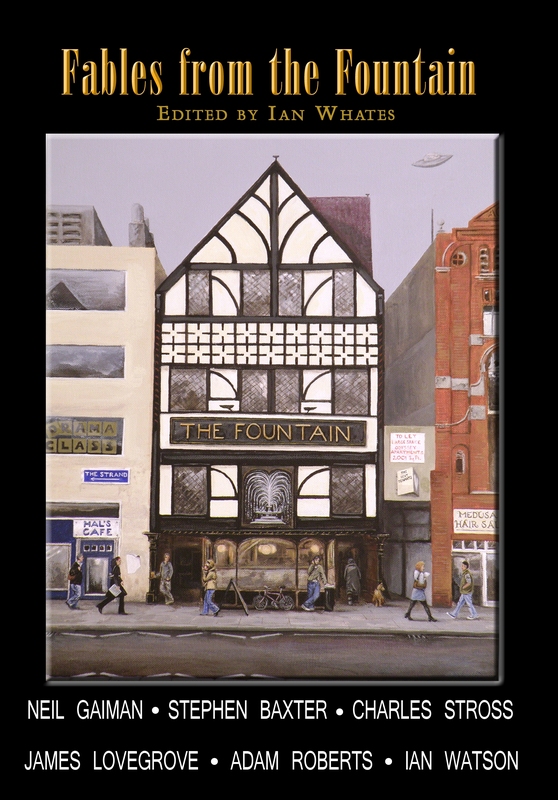 Fables from the Fountain from NewCon Press. An anthology of short stories (and with Neil Gaiman, Stephen Baxter and Charlie Stross, some cool authors). Features navigation points, active toc, links at the end of each story to author notes and internal images. 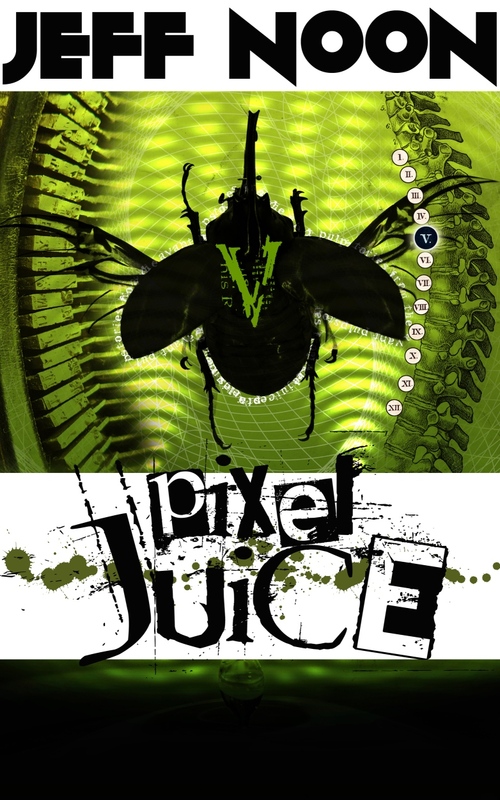 Pixel Juice by Jeff Noon. 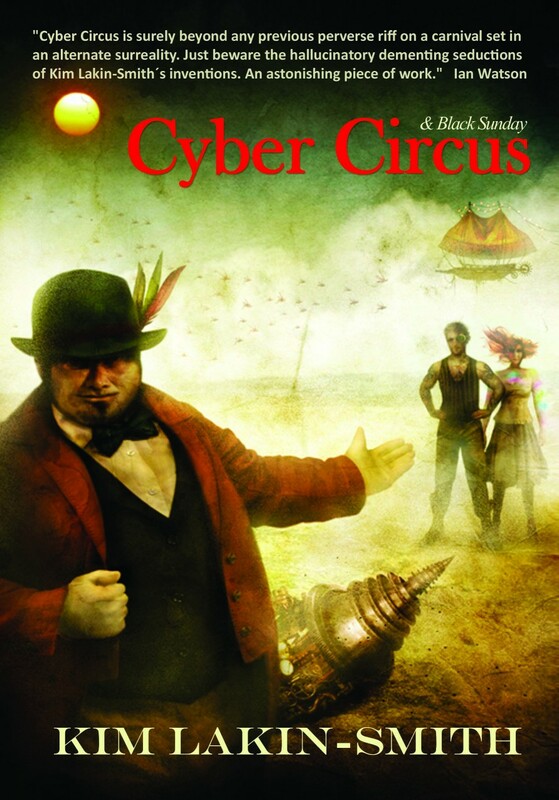 An collection of wildly inventive short stories and poems with a strong dash of cyberpunk. Features navigation points, active toc, variable fonts and some weirdness. I’ve produced some other eBooks for Jeff too. Derby Scribes Anthology from Stumar Press. An anthology of short stories. Features navigation points, active toc, links at the end of each story to author notes. 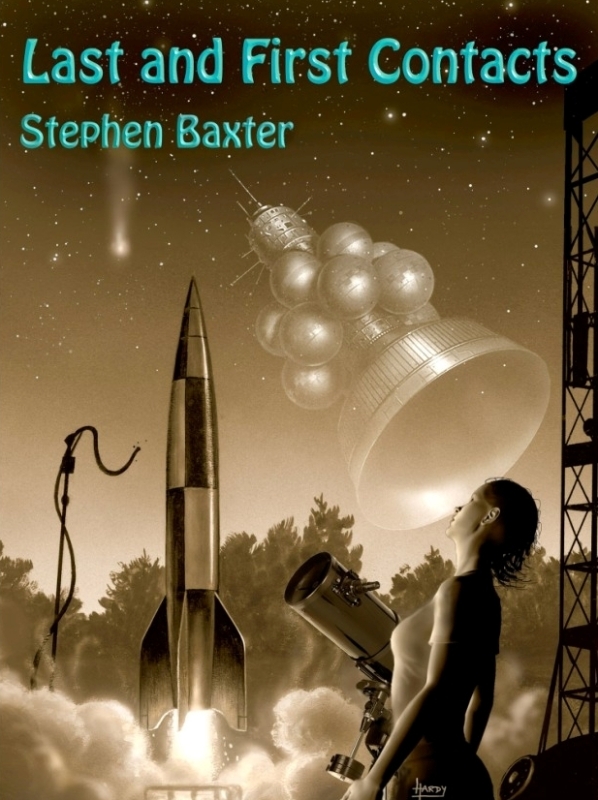 Last and First Contacts A collection of short stories by Stephen Baxter. Features navigation points, active toc, and an eBook-specific cover that I adapted from the hardback. Very exciting to make a book for one of my favourite authors. The Last Sunset by Bob Atkinson: Createspace and Lulu paperbacks, Kindle, Smashwords, ePUB. The Peacock Cloak by Chris Beckett: Kindle, ePUB, a collection from the winner of the Edge Hill Prize and Arthur C Clarke award. The Secret Sauce of a Loving Relationship by Mirella DeBoni: Createspace, Kindle, Smashwords. Non-fiction. Revised the cover too. Self-Esteem: Get it! Live it! Love it! by Mirella DeBoni: Createspace, Kindle. Revised the paperback cover. Simple Steps to a Loving Relationship by Mirella DeBoni: Createspace, Kindle. Revised the paperback cover. Why are you so angry? by Mirella DeBoni: Createspace and Kindle. Revised the paperback cover too. Non-fiction. Dead to Rights: A Circularity of Glosas by Alain C. Dexter: createspace, Kind;e, ePUB. Tasty poetry layouts. Badger’s Waddle by Nigel Edwards: Createspace, Lulu, Kindle, Smashwords, ePUB. The Cookie Tin Collection by Nigel Edwards: Createspace, Kindle, Smashwords, paperback cover layout (not the front image). Short story collection featuring internal images. Spirit of the House by Cayte Else : Createspace & Kindle. Also did some copy-editing. Ahmad’s War, Ahmad’s Peace by Michael Goldfarb: Kindle, Smashwords. Reissue of an acclaimed book by a journalist in Iraq before, during, and after the Second Gulf War. Interesting typography and a lot of photographs, some of which I’ve floated. 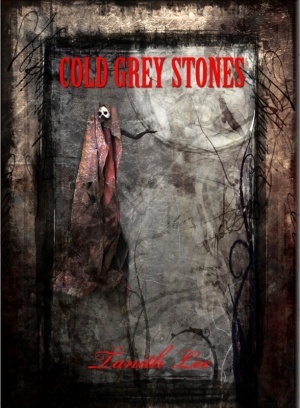 Cold Calling Early Customers by Robert Graham: Createspace, Kindle. This presented plenty of challenges, especially for the Kindle edition: pull-out quotes, plenty of special formatting, bulleted lists etc. I also produced the cover art. Traveling Alone by Doug Hannum: Paperback tidy up. I get quite a few of these commissions An author has almost laid out their own paperback book successfully but is stuck on a few specific problems, typically section breaks and margins. I can help by sorting out the problem areas. axis by Heather K O’Hara: Createspace. Lovingly designed poetry collection. Heather did most of the work herself; I handled section breaks, headers, footers, some page layout, contents page, and fleurons. Quicksilver by Norman Hartley: Createspace, Kindle, Smashwords, cover layout (not front page illustration). Spy thriller. Shadowplay by Norman Hartley: Createspace, Kindle, Smashwords, cover layout (not front page illustration). Spy thriller. The Saxon Network by Norman Hartley: Createspace, Kindle, Smashwords, cover layout (not front page illustration). Spy thriller. The Viking Process by Norman Hartley: Createspace, Kindle, Smashwords, cover layout (not front page illustration). Spy thriller. Poems for the Wolves (Omnibus) by Andrew Hudson: Createspace & Kindle. A challenging mix of poetry and prose, with sound effects for the battle scenes as the heroes battle the alien invaders. The Virgin Sailor by Peewee Hunt: Memoir of Royal Navy sailor aboard HMS Ark Royal in the 1960s. Also offered advice on publishing and some editing. It’s a great read. Paperback and Kindle. Ashram of the Sea by Kathryn Jensen: Createspace interior and cover design. 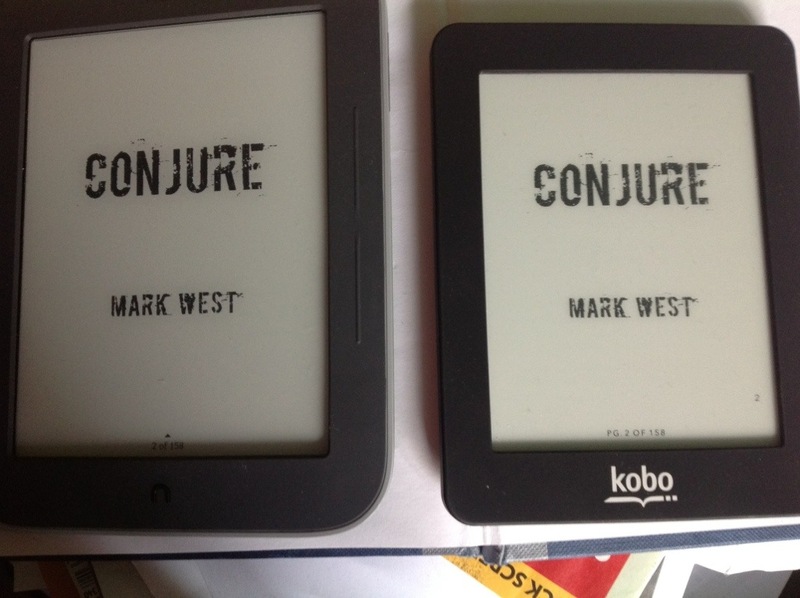 Kindle, ePUB. A book inspired by dolphins. Many images and complex formatting such as text boxes. The eBook versions also have text boxes and text flowing around the many images, which were optimized for eBooks. The Kindle version uses media queries to give a different design for Mobi7-capable and the more modern KF8-capable devices and reader apps. 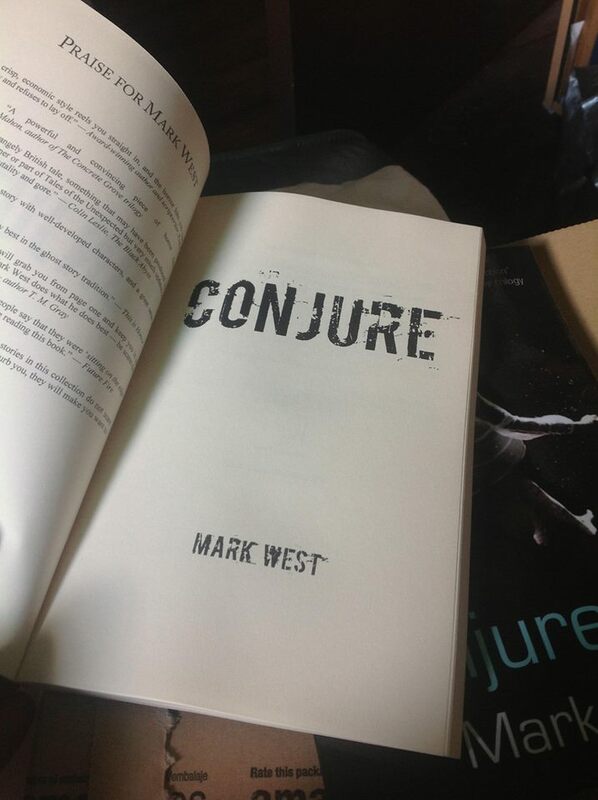 Basically, that means the book looks great on a Kindle Fire/ Paperwhite/ Kindle 3/4/Touch and Reader for PC. It won’t look quite as good on iOS, Mac, DX or Android, but it will look as good as these more limited devices/apps will permit. Diary of a Witchcraft Shop by Trevor Jones and Liz Williams : Kindle & ePUB. Illustrated non-fiction with fancy fonts for titles delivered as images. Diary of a Witchcraft Shop2 by Trevor Jones and Liz Williams : Kindle & ePUB. Illustrated non-fiction with text flowing around images. Employee Engagement for Everyone by Kevin Kruse: Kindle. I’m particularly pleased with this one. Made full use of the Kindle’s capabilities — inline graphics that I designed myself, color, text shadowing, text boxes, text alignment, pull quotes — to make this book visually stimulating in order to support the message. Refractions on a Laughing Mountain by Yossi Lopez-Hineynu: Createspace paperback. 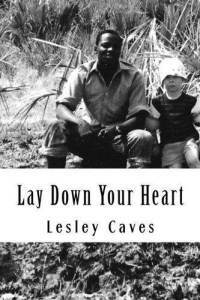 Most of the layout of this poetry book was already done by the publisher. I helped out with section definitions, contents page and page numbers. They might sound dull tasks, but they’re tricky and easy to get wrong, especially with a book like this which is much more complex than standard fiction. Happy to help out! Loss de Plott by Stephan Myers: I was commissioned to prepare Createspace and Kindle versions of this fantasy novel with 41 colour illustrations by the author. Very high quality illustrations they are too. In the end, although I spent several hours working on this, I think it’s fairest to say that I gave help and advice that enabled the author to complete the formatting himself, which actually gives me a sense of satisfaction that might surprise you. The Colour Red by Stephan Myers: I helped out with the final paperback interior tidying of this fine illustrated children’s book. Eggman by J Milligan: Kindle and Smashwords — this was a challenge, still not complete as I write this. Several images, split narrative, and TV screens left, mid, and right. Soul Trader by Chris Niblock: Kindle and Smashwords. Channel SK1N by Jeff Noon: Kindle, ePUB & Smashwords — my word this was a pig! 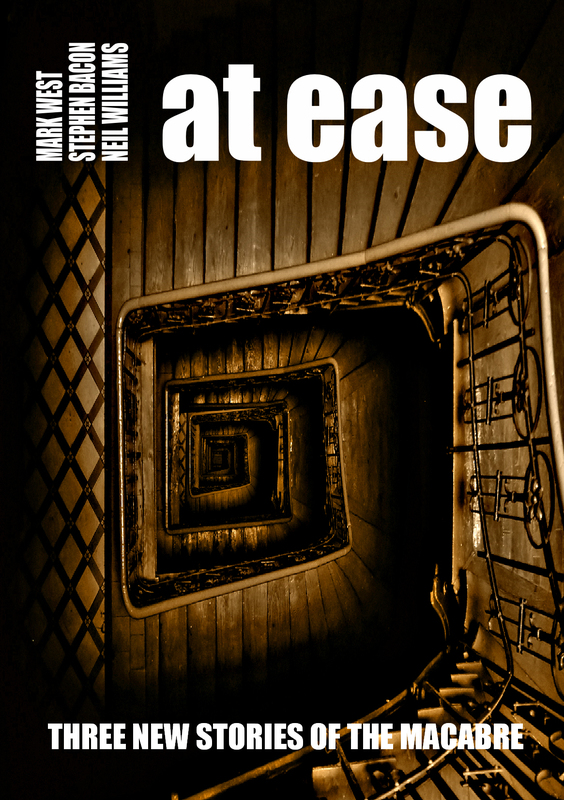 Worth it though, in the end, and honoured to produce Jeff’s first novel in ten years, one he published himself eBook-first. Nymphomation by Jeff Noon: Kindle, ePUB & Smashwords. Used white on black boxes to represent computer screens. Dinosaurs & Cherry Stems by Susan J Ricci: Createspace, Kindle, Smashwords — a novel featuring complex navigation that required hand-coded CSS and html code. 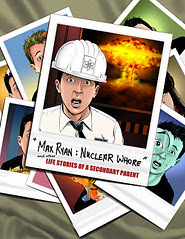 “Max Ryan: Nuclear Whore” and other Life Stories of a Secondary Parent by Max Ryan : Kindle, Smashwords Features scores of chapters, each with a illustration as part of the chapter heading. Iris by Scott Stabile: Kindle, ePUB, Awesome YA fantasy novel. Paperback, paperback cover design using a base image supplied by Scott. State of Wonder: Awakening to Presence by Rodney Stevens: Lulu & Kindle. Non-fiction/ spiritual. A refreshing mix of prose, Q&A’s and more. Dead Edit Redo by Elaine Stirling: Createspace, Kindle, ePUB. 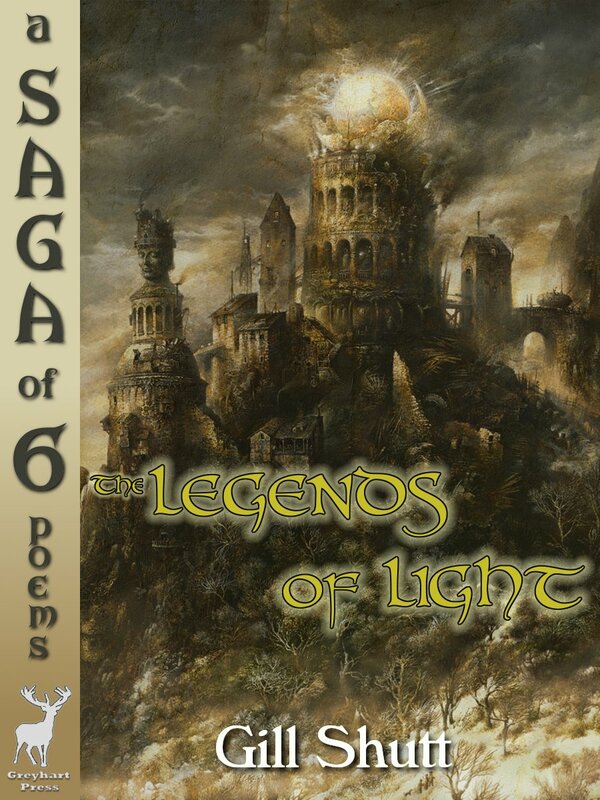 Features images, ornaments and poetry, and some neat title fonts. Orphi and the Shadowpaths by Scott Taylor : Lulu (paperback) and Kindle. Also did copy-editing. Welcome Home, Jannisary by Tim C. Taylor : Kindle, Smashwords. Funnily enough, I didn’t self-publish this one. NewCon Press published this. Feast and Famine by Adrian Tchaikovsky: Kindle, ePUB. Short story collection. Twember by Steve Rasnic Tem: Kindle, ePUB. Short story collection. Soul Screams by Sara Jayne Townsend: Kindle & Smashwords. Horror collection. Hauntings by Various (anthology): Kindle, Smashwords. A co-production between Un:Bound and NewCon Press. Some of the stories from the book were read (or ad-libbed!) at a live event videoed by Un:Bound. Sweet! Turns by Various (anthology of memoirs): Kindle and Smashwords… and help for the Createspace paperback This was interesting. The memoirs were deliberately formatted differently by the editor. A real mix with US Navy poetry, old photos etc. Cassy Kindly and the Christmas Fairies by Mandy E Ward: Createspace, Kindle, Smashwords. This was a delight! An illustrated children’s book about fairies. The paperback was two-column with beautiful colour illustrations. 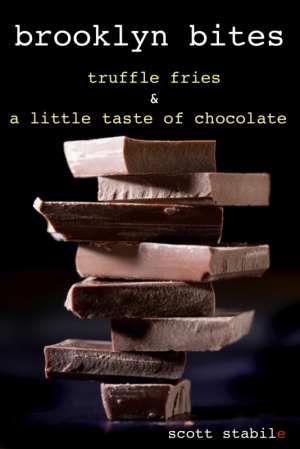 I also cropped and resized the images, did the paperback layout and added the author’s name to the cover illustration. The Weird and Wonderful Onesie by Mandy E. Ward: Illustrated children’s book. Produced Kindle and paperback. Edited. Created paperback design using an internal illustration as a basis. 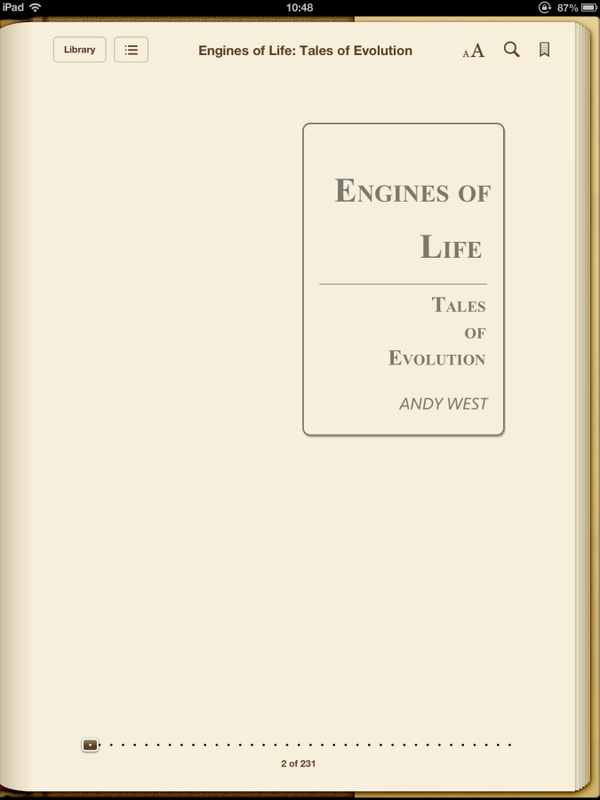 Engines of Life: Tales of Evolution by Andy West : Kindle, ePUB, Createspace and cover design. The Mill (a novelette) by Mark West : Kindle, Smashwords, ePUB, PDF (laid out like paperback), Createspace, Lulu, Lulu special limited edition. Had fun with the title fonts on this one. Spare Parts by Stuart Young: Kindle & Smashwords. A short story collection with an illustrated frontispiece for each story. Had to play around a little to optimise the images but very pleased with the result.